The theme was used to signify the celebration of the 50th anniversary in Singapore nation building and in addition our 130 years anniversary celebration of Gan Eng Seng School. Thus the theme ‘LOVE’, Love SG, Love GESS, Love DSG ! 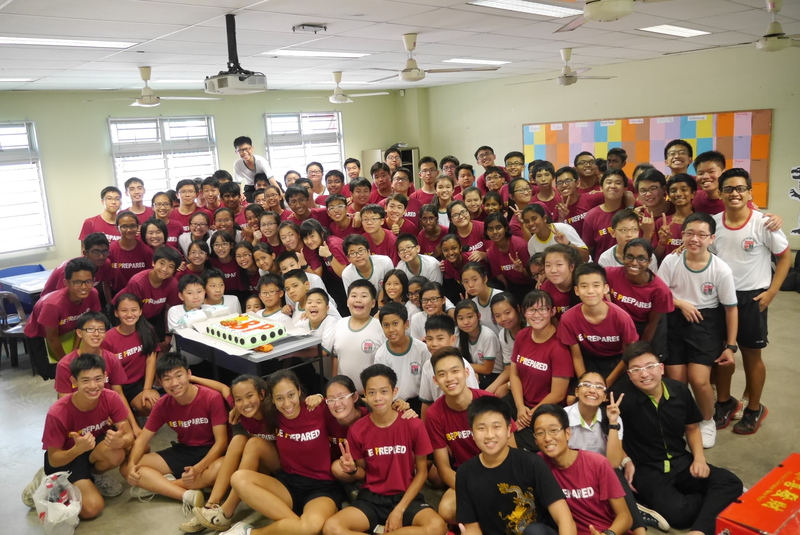 Catch the highlights for the evening below and many thanks to our Vice Principal Mr Tan for being our guest of honor and not to forget our Dragon Chapter and the many brother scouts and sister guides that came along side to join us in this celebration ! We are deeply saddened by the passing of Founding Prime Minister, Mr Lee Kuan Yew whom had done so much in transforming Singapore. Do drop by here to pay tribute to our GREAT leader. You may also download The special edition of The Straits Times on the life and work of Singapore’s founding father, Mr Lee Kuan Yew which is now available to all readers in digital format. Catch what the Dragons did on Founder’s Day celebration on 23 February 2015. Happy Founder’s Day to all brother scouts and sister scouts once again !!! The leaders in GESS ! Happy Lunar New Year & Founder’s Day ! Happy Lunar New Year and Happy Founder’s Day to one and all !!!! What a great start to a brand new year with welcoming our Sec 1s with our Dragon land ! Catch our Dragons in action and the excitement on the face of our Sec 1s ! Congratulation for being part of the Gessian community as the school celebrates 130 years old in 2015. Congratulation too for making the right choice to visit us and finding out more about Dragon Scouts whom will be 93 next year. Hope this site will serve you well with information that will enable you to make the right choice and the only choice to choose Dragon Scouts as your CCA. Welcome once again, Gessians !!! 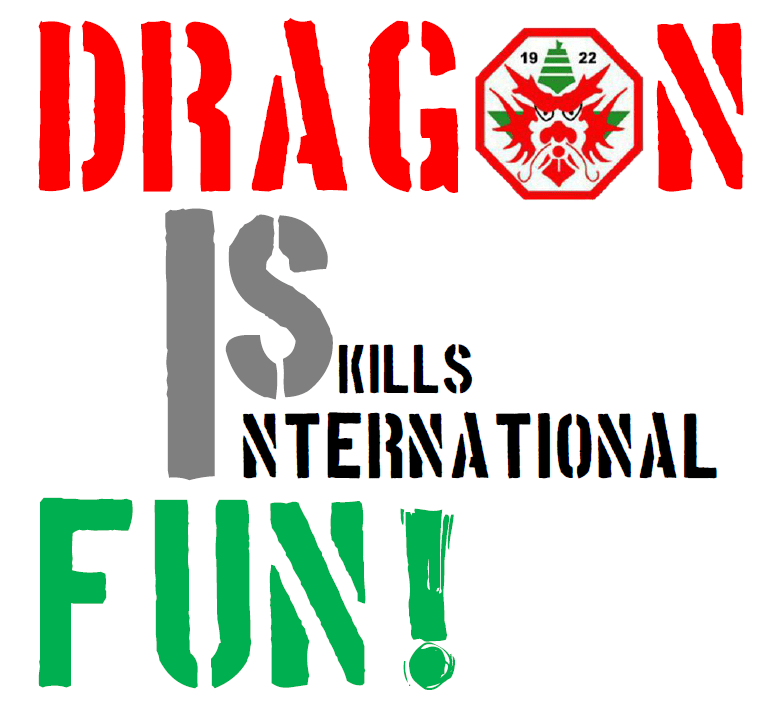 Nov 23, 22 of our Dragon Scouts set off for an adventure trip to Peninsular Malaysia. We visited Cameron Highland and had lots of fun experiencing farming and staying over at a Moon River Lodge for a taste of country living in a highland hide-away, a “home away from home”. It was certainly an awesome experience. Not to forget we also had our amazing whitewater rafting experience at Perak ! The whole experience wouldn’t have been completed without a visit to the World Scout Bureau office that had set up in Kuala Lumpur. Guess what we are the only second scout troop to have visited them from Singapore. Isn’t that great ??? Catch the link to see more exciting moments for this trip ! 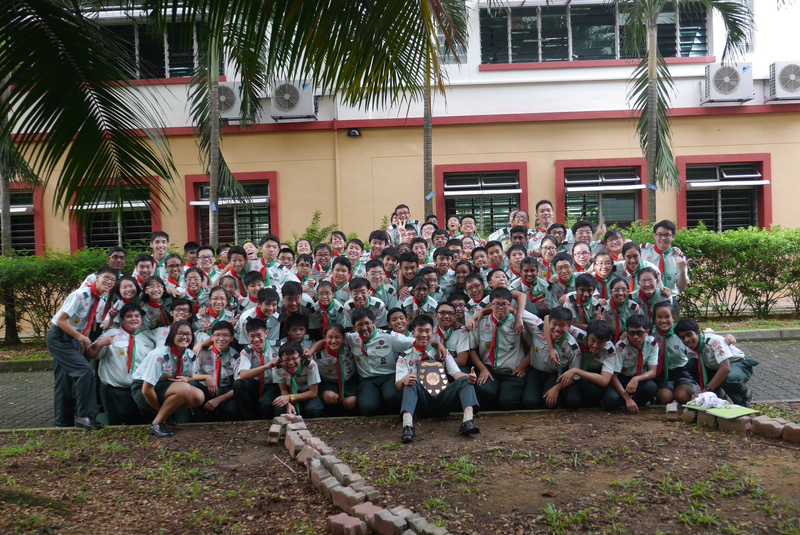 This Year, we sent 4 teams to compete with the other scout units across Singapore in the National exploration Challenge. Our scouts have been working hard to get ready for this event. In preparation of this event, we practiced our orienteering skills such as map sketching, learning more on how to use compasses, and so on. Through all this hard work and effort, our scouts have become more aware and familiar with these skills. On the 8th November, we set out to put these skills into use as we travelled across the entire Singapore using different modes of transportation while completing checkpoints that require us to do activities based on orienteering. Our scouts have also done a website based logbook, to check it out by clicking the links attached with each team. We are proud to announce that we have obtained 3 Gold awards and 1 Silver award. Congratulations to all the awardees and a huge thanks to all the teachers and parents who have supported us in this event. Happy 49th National Day, Singapore !!! Dragon Scouts celebrate 49th National Day in GESS with a parade and many fun filled moments !